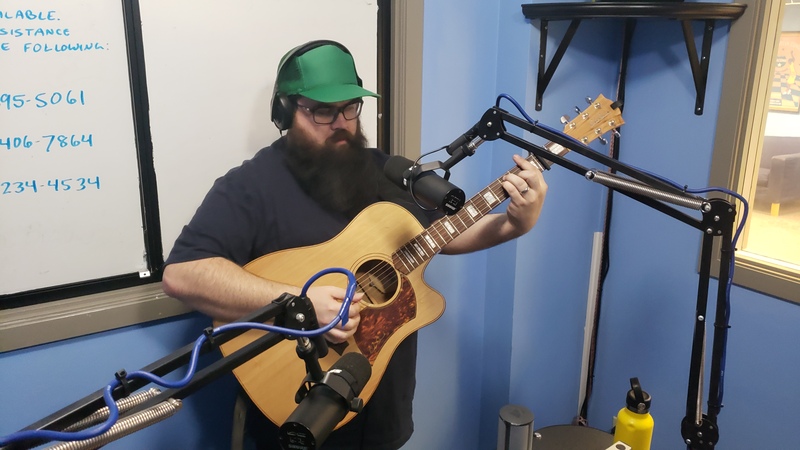 On episode 87 of Punk Rock Pariah, in an impromptu visit to the KXSU Studios, Grendel welcomes in folk musician Jimbo Scott to perform live on air. With heavy influences of bluegrass and country, the Oakland, CA musician brings it hard for the PRP Podcast. To learn more about Jimbo, visit his website at www.jimboscottmusic.com.